We've enjoyed the excellent service of our technician Matthew over many years. None better. We're always happy with your excellent service. 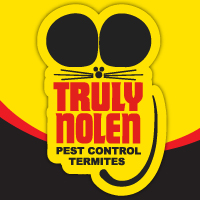 Thank you for keeping us pest-free! The only thing to say about this company and the people who works there is : Congratulations!! You guys are very responsible and dedicated and I am very satisfied with your services. Prompt service. And excellent customer service. If we have an issue one call is all it takes for a resolution. Thank you. Our pest issue is under control.